Specifically the one where it (allegedly!) hands out favors to the children of important officials in Asia. Filled with the best of the best, by (allegedly) a number of different definitions. The Hongkong and Shanghai Banking Corp. isn’t moving to either of its namesake cities, or anywhere else for that matter. But that doesn’t mean it isn’t taking care of its nominal hometowns, most notably (allegedly) the “Sons and Daughters” and friends and associates of the powerbrokers therein, and in capitals and financial centers all across Asia. 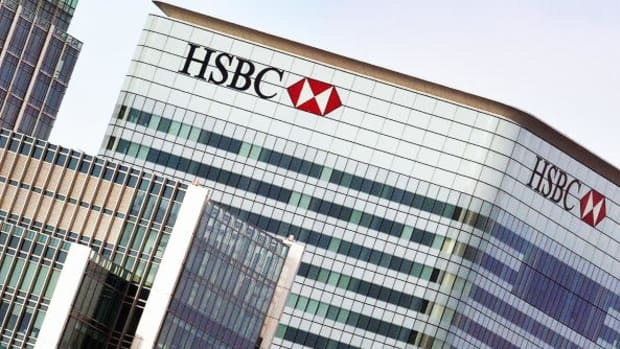 HSBC said in an earnings statement that it was among several financial institutions being investigated for “hiring practices of candidates referred by or related to government officials or employees of state-owned enterprises in Asia-Pacific.” HSBC said in the statement it has received several requests for information from the SEC and is cooperating with the investigation…. Hong Kong regulators have also been looking into hiring practices, people familiar with the matter have said. Oh yea, about that earnings statement: Reports of potential damaging investigations into hiring the idiot children of Central Committee members isn’t the only bad news contained therein. For the three months that ended Dec. 31, HSBC, Britain’s largest by assets, posted a loss of $1.33 billion, compared with a profit of $511 million in the fourth quarter of 2014. Before taxes, HSBC posted a loss of $858 million in the final quarter of last year. The British bank didn't want to be left out of the fun! Did HSBC Forex Execs Break The Law Or Just Treat A Client To The Bank’s Usual Low Standards For Customer Service? All of that tax dodging stuff is in the past. Can you find it in your heart to forgive them? They took out an ad in the paper and everything. 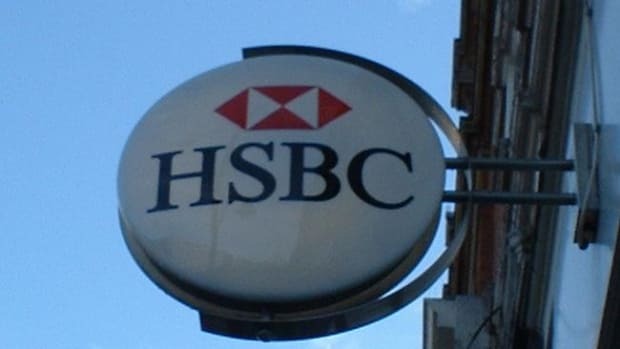 HSBC Money Laundering: Now Less Criminal! Just a fine! No prosecutions! Wahoo (if you're HSBC)!